AWBS have three well stocked branches offering its full range of landscaping products. What’s more each store has an unrivalled beautiful display area for you to browse at your leisure 7 days a week. 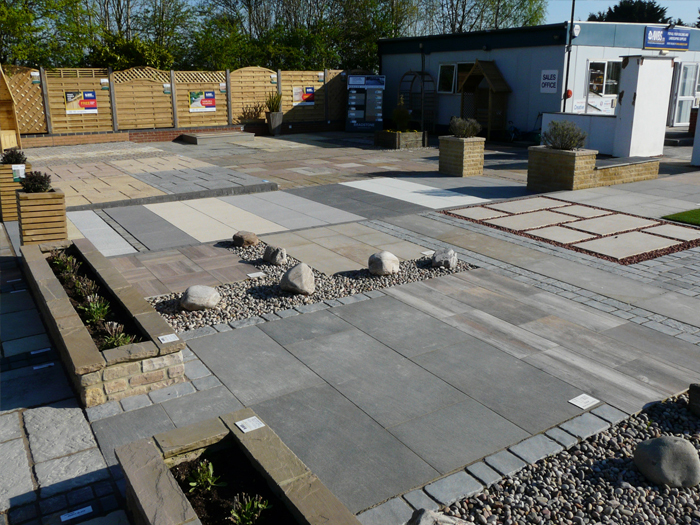 We are confident no one locally can match our huge choice of paving, fencing, arches, arbours and decking products. We can offer you manufactured or real stone paving. Compliment your outdoor space with a huge choice of gravels cobbles and shingles. 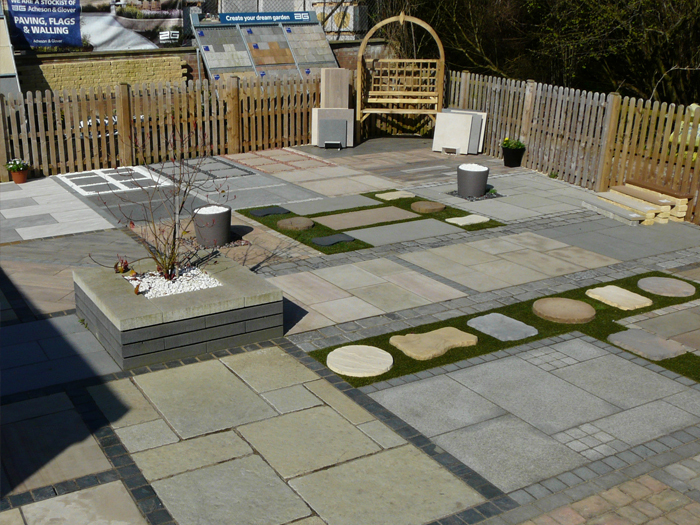 If you're looking for just one stepping stone or a complete garden revamp, we can help. We have fully trained staff that will help you decide what to buy and how much you need, and are on hand for all your landscaping questions. To find out more just select your local branch or complete the enquiry form below... it’s that easy! This website is owned and operated by Adrian White Building Supplies Limited. Adrian White Building Supplies Limited is a company registered in England and Wales (company registration number 2727601) whose registered office is at, George Hay & Company, 83 Cambridge Street, Pimlico, London, SW1V 4PS. Our registered VAT number is 596316312. 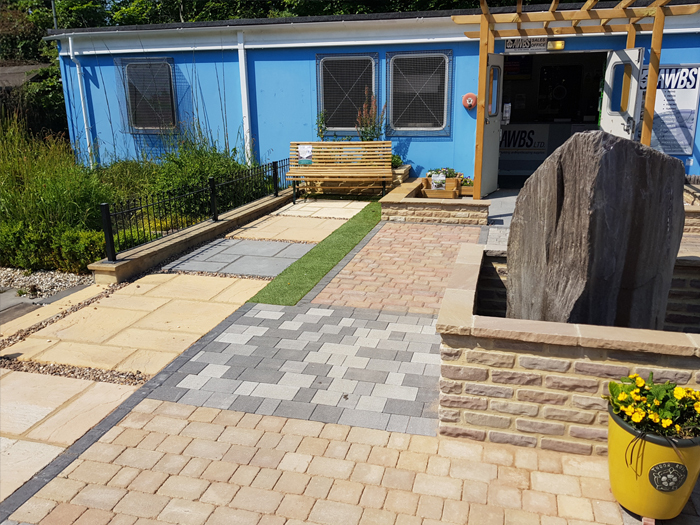 AWBS LTD, Oxford Garden Centre, South Hinksey, Oxford, OX1 5AR.